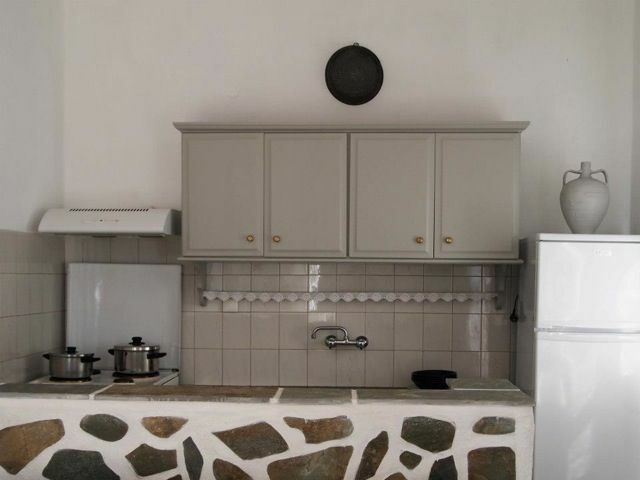 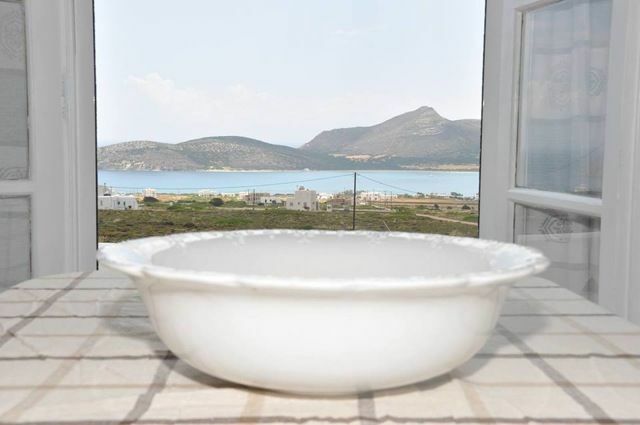 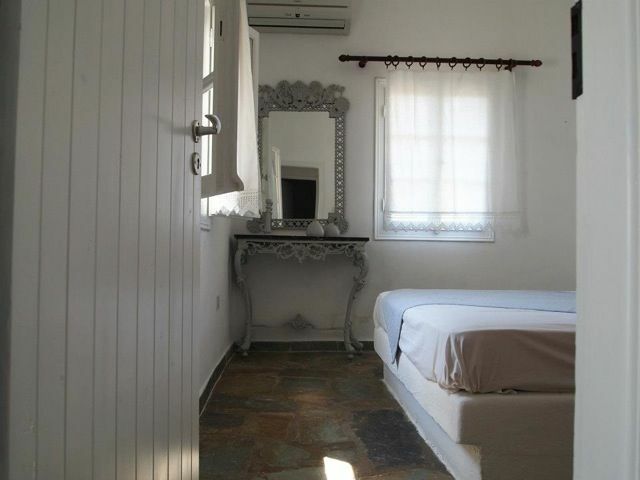 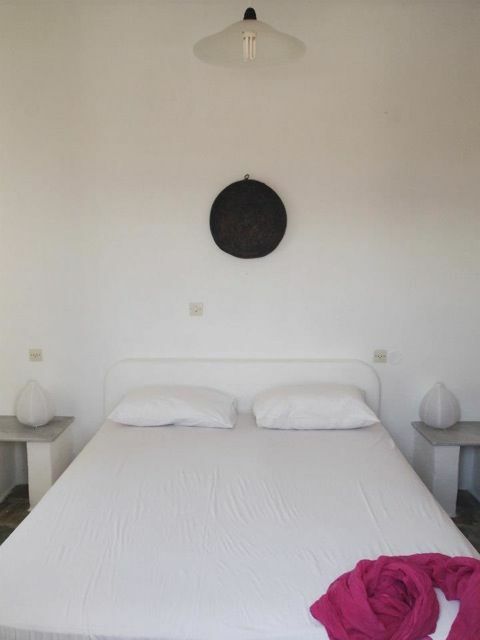 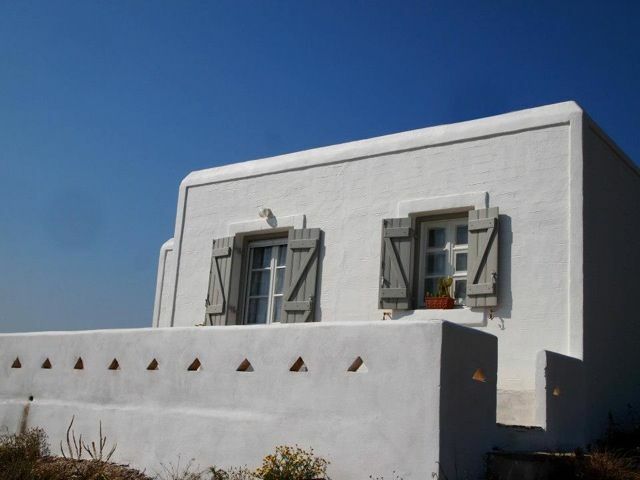 Set on the hill of Agios Georgios Casa Rural benefits from panoramic sea and sunset views. 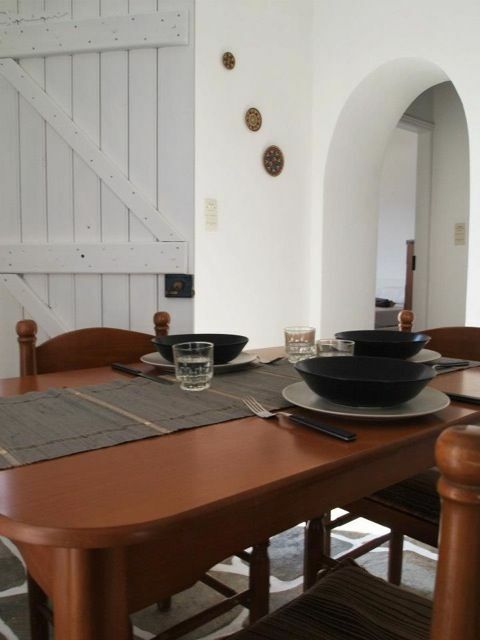 Small but not confined it is an ideal house for a family of 4 or a group of friends. 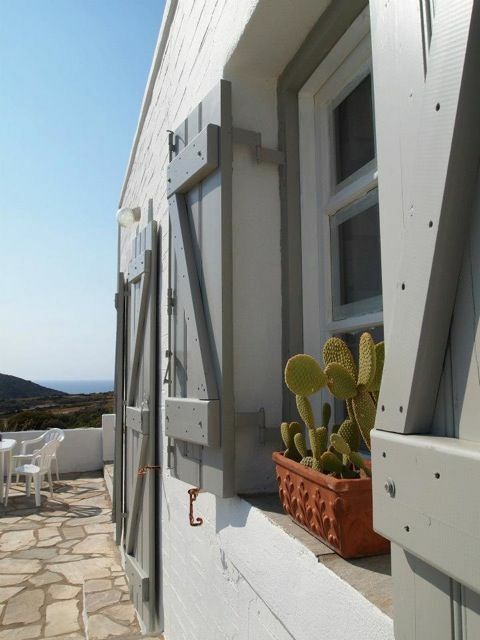 Its simple and clean interior is relaxing and the views are great anytime of day.